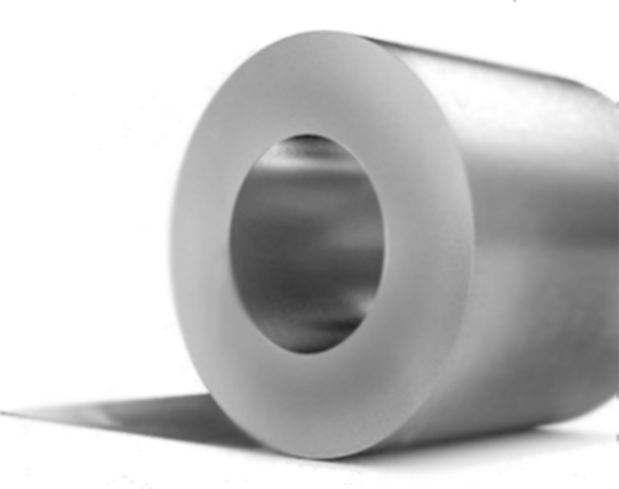 A derivative of Hot Rolled, the pickled and oiled material is also best suited for unexposed applications. The surface of HRPO is still subject to a rough and unfinished texture. However, the P&O material is better suited for paintable applications. Common products for HRPO are structural parts and other items where strength is a requirement. In addition, parts where impact resistance is necessary are worthy of a HRPO look. Brackets and mounts are a common application of HRPO. Agricultural uses are also a great place for HRPO applications, items like tractor parts, discs for field preparation, and simple items like wheelbarrows. Carts, car frames, recreational vehicle frames, heavy truck parts are all great applications of HRPO. Another area of HRPO use is railroad items, from rail cars to the rails themselves… Lastly, consumer products make a lot of use of HRPO in items like home appliances and exercise equipment.